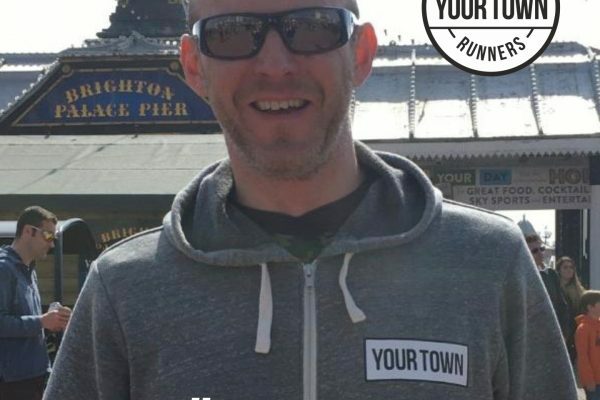 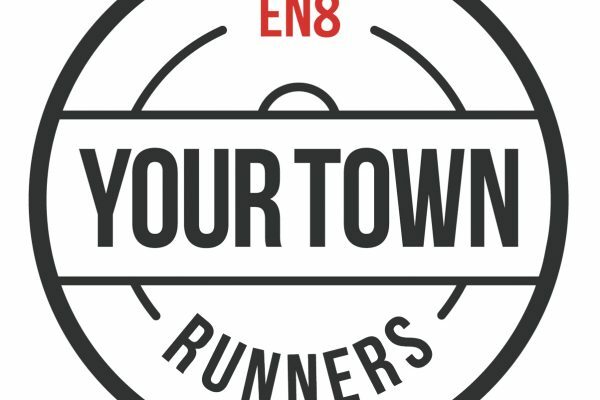 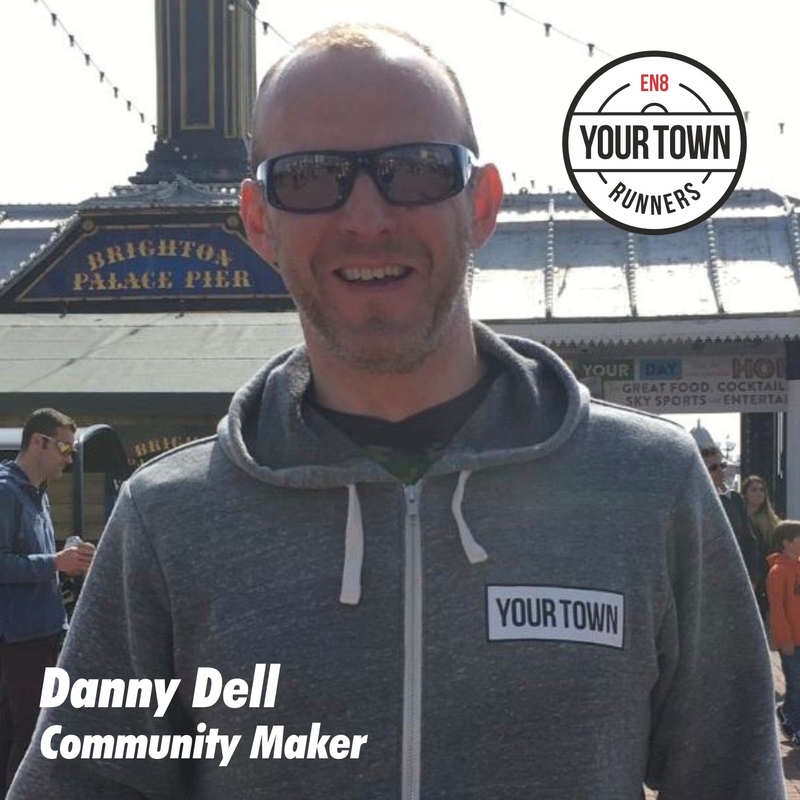 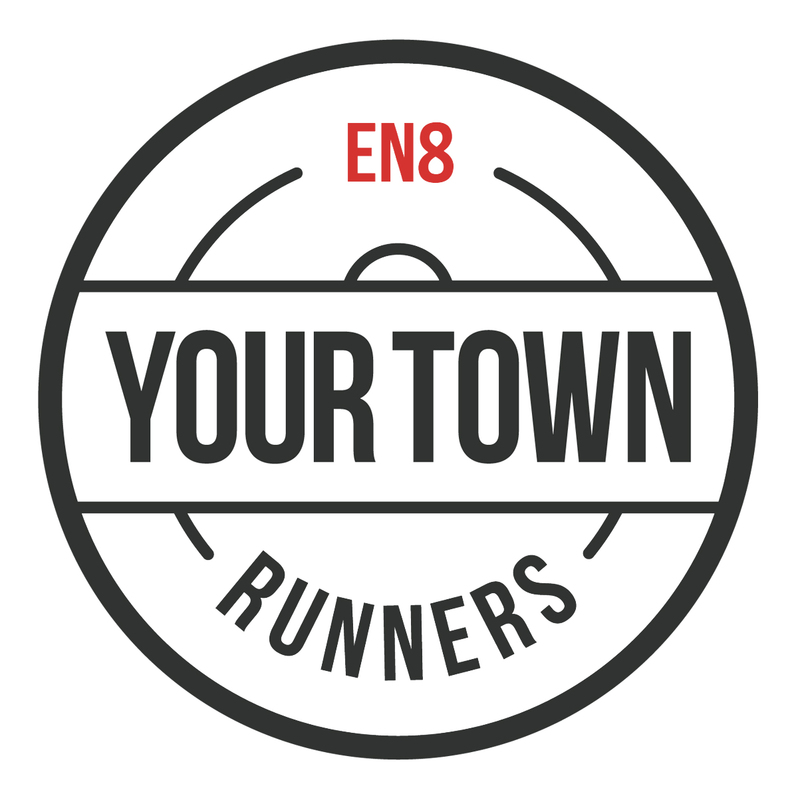 On Tuesday January 15th we launched Your Town Runners in Cheshunt EN8. 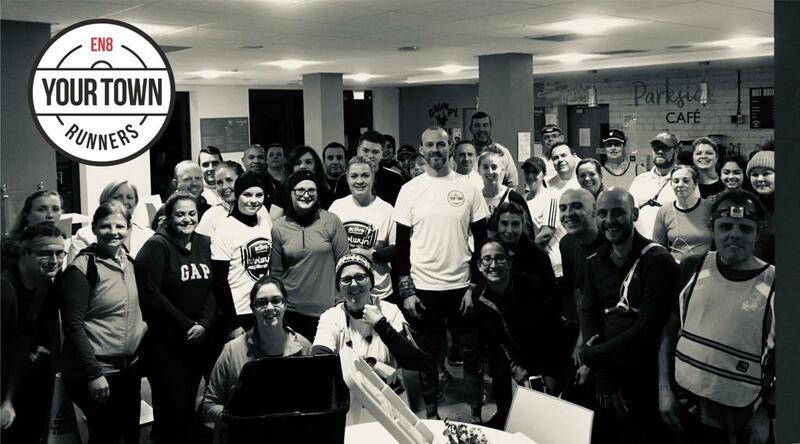 What an amazing start, close to 40 people coming along, all ages & abilities were in attendance as we kicked of this brand new running group. 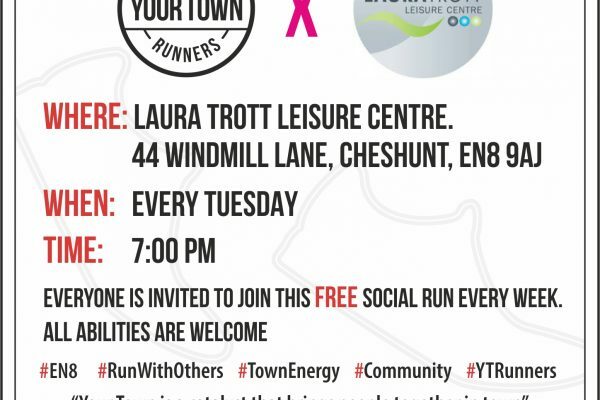 A weekly free social 5k run around Cheshunt, Herts. 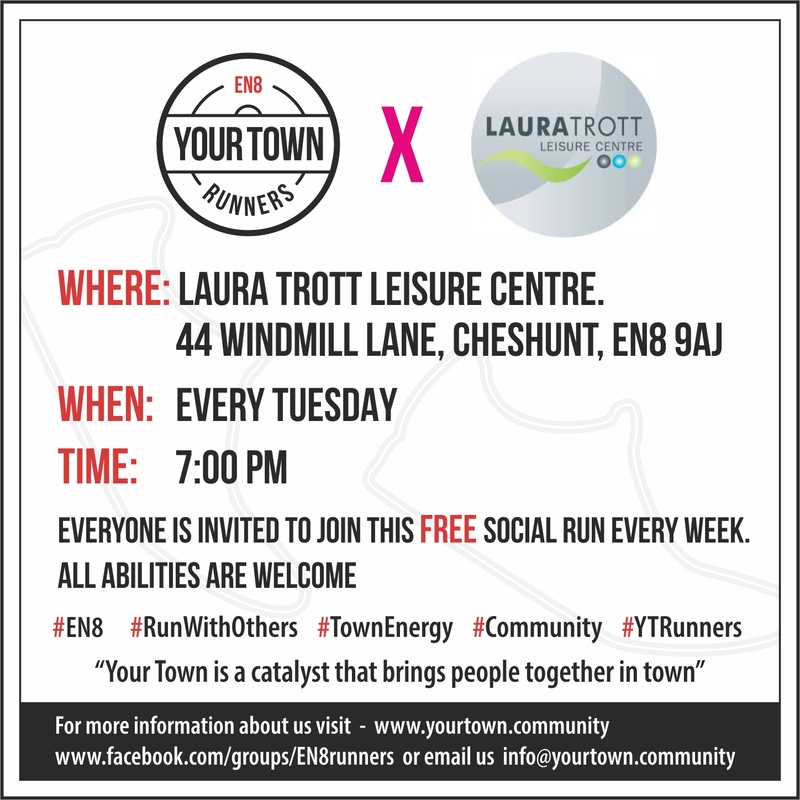 Every Tuesday @ 7PM from The Laura Trott Leisure Centre in Cheshunt, Herts.